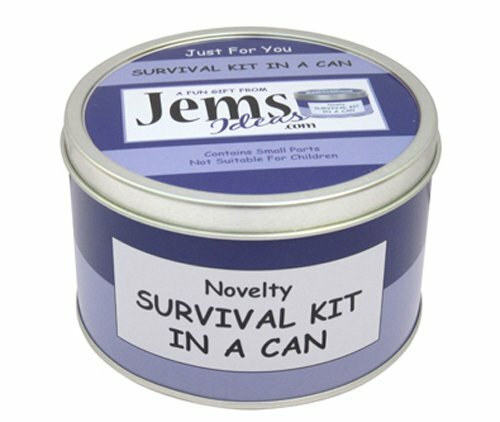 The Jemsideas Novelty New Mum/Mum To Be Survival Kit In A Can is an ideal fun gift for a friend or loved one. 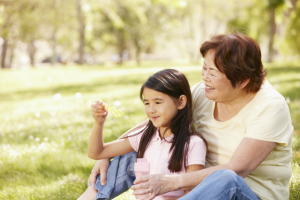 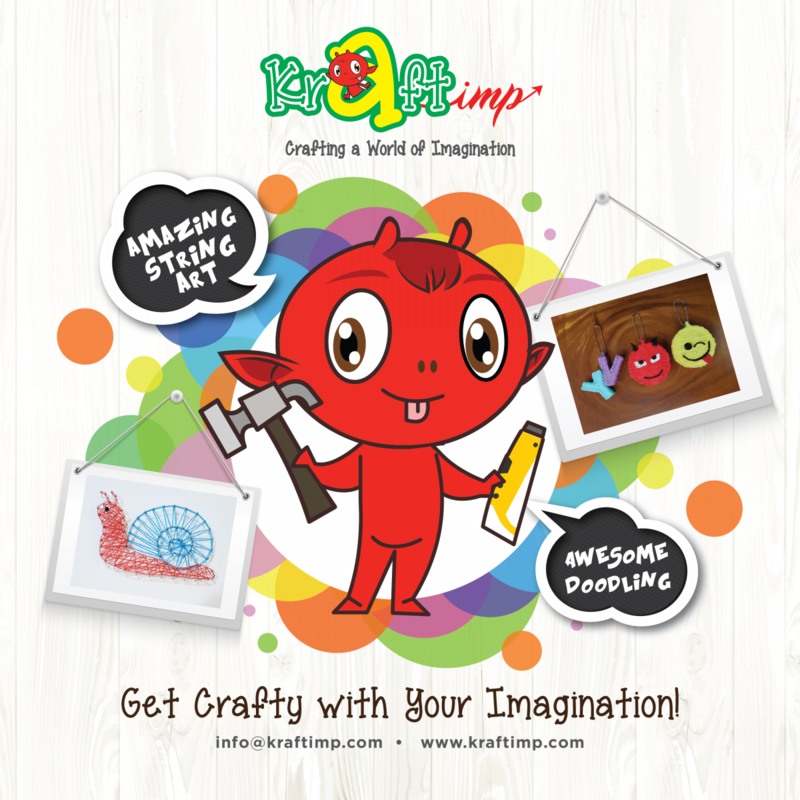 Each can is packed with cute souvenirs that we’re sure will bring a smile to anyone’s face. If Gift Message is required please select the Gift Message option box during checkout to enter this information. Please Note: Colour of Contents may differ slightly.